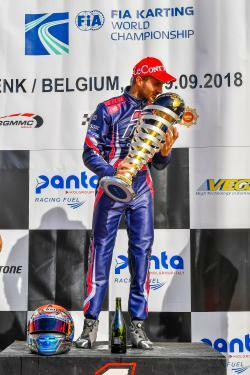 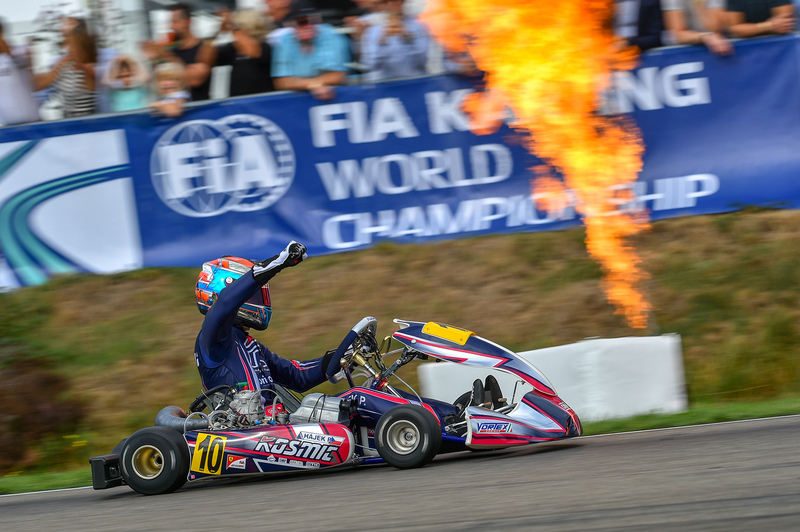 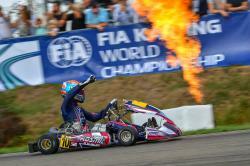 Patrik Hajek (Czech Republic) of Kosmic Kart is the new karting world champion, having won the KZ race (the main category in the sport) at the CIK FIA World Championship day in Genk, Belgium. 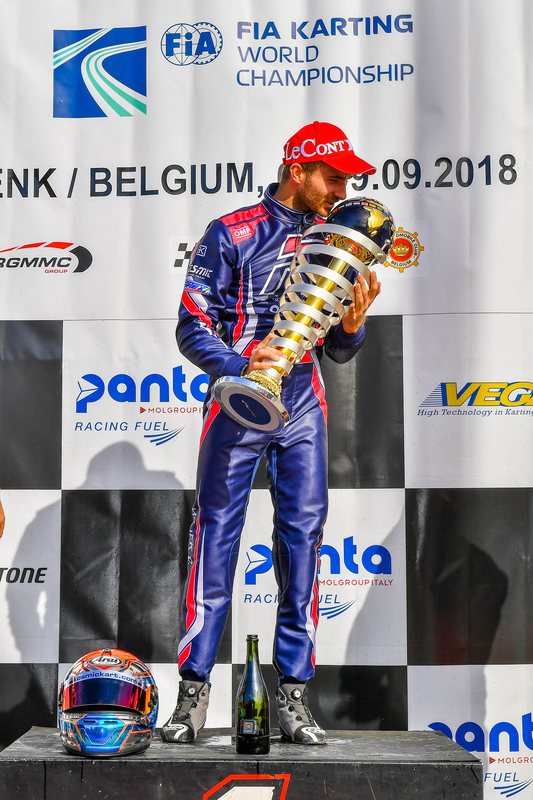 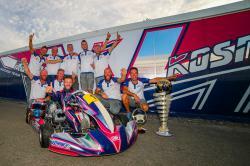 It's the first world title in karting for OMP Racing, and it comes through the strong partnership with OTK group, holder of the Kosmic and the Tony Kart brands and teams. OTK/OMP triumphs also in the KZ2 category, with the title achieved by Matteo Viganò and P3 by David Vidales, both Tony Kart drivers.